Located in south-eastern peripheries of Pune, Undri was once a small and unremarkable village outside the Pune municipal corporation limits. 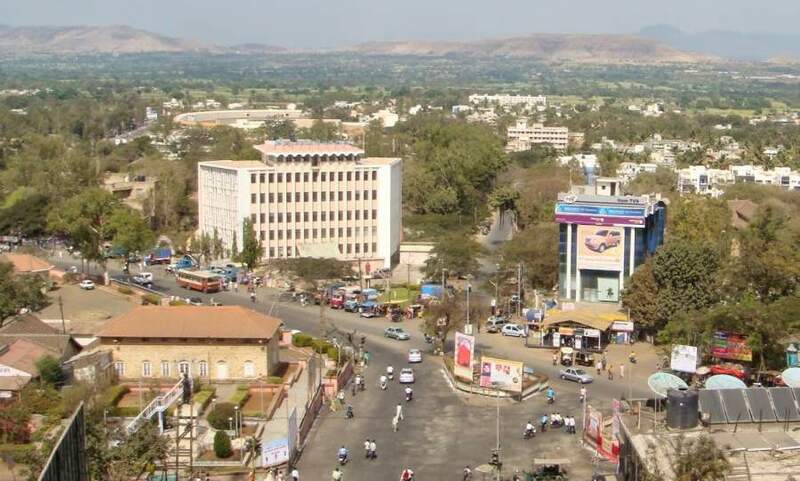 After opposition from residents regarding merging of Undri into the Pune Municipal Corporation (PMC) in 1997, it was demerged in 2002. In 2017, Undri came under the purview of the Pune administrative authority – Pune Metropolitan Region Development Authority (PMRDA). Many residents of the region, whose primary occupation was agriculture, sold their land parcels to private real estate players, thus paving the way for rapid growth of residential and commercial developments in Undri. Surrounded by micro-markets such as Hadapsar, Pisoli, and Handewadi, Undri offers relatively serene surroundings with thick green cover. It has good social infrastructural facilities including educational institutions, healthcare facilities, and entertainment options. Various IT-ITeS establishments including Magarpatta City in Hadapsar, Eon Free Zone in Kharadi and SP Infocity in Phursungi have created massive residential demand in and around the regions, eventually hiking property prices in these areas. Undri caught the spill-over demand from these nearby markets with its relatively lower property values. Pune, once known as a ‘pensioners paradise’, has transformed significantly over the past few years. The booming IT/ITeS and manufacturing sectors led to a rapid makeover of the city, and working professionals from all parts of the country started flocking to Pune. The concentric development pattern of the city helped expansion in the suburbs and peripheral regions. Undri and Ambegaon, located in South Pune, are in the process of becoming Pune’s next vibrant property boom areas over the next few years. More and more of Pune’s homebuyers now seek out residential destinations which still offer the unspoiled natural splendour and healthy environment which Pune was once famous for. Such areas are increasingly hard to find in the face of the rampant real estate construction drive all over the city. The availability of large, contiguous land parcels for development in Undri and Ambegaon is another big advantage for the area, which for this reason lends itself particularly well to sizeable township projects. This region’s history as far as real estate development is concerned is not very long.